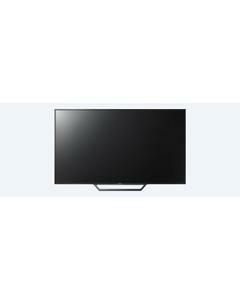 The Sony 40W652D is a higher midrange LED TV that has advanced features such as X-Protection Pro, X-Reality Pro, and Live Color technology Even though it is not a smart TV, the excellent connectivity options that support USB, HDMI, and smartphone connectivity ensure that you can stream your favorite movies and TV shows on the LED TV. 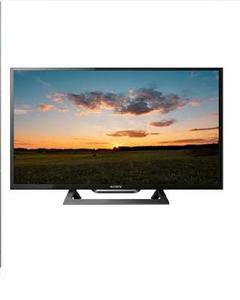 The Dolby Digital audio system ensures that you have a clear, natural audio playback when watching TV. 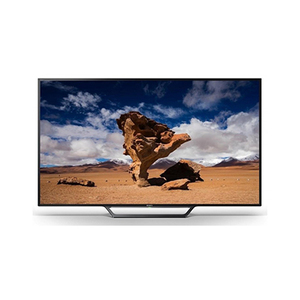 The picture quality is superb and the Live Color technology ensures that the Sony 40W652D delivers vibrant colors and excellent contrast. 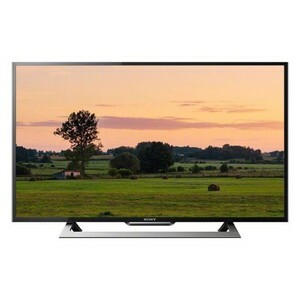 The Lowest price of Sony 40 Inch 40W652D LED TV in Pakistan is Rs. 64,499, and estimated average price is Rs. 67,753. The prices are collected from the best online stores in Pakistan like iShopping.pk, Daraz.pk - updated Apr 2019.